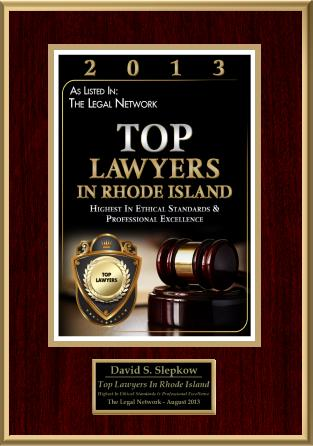 Can I File a RI Medical Malpractice Claim? If you have suffered injuries through medical negligence by your RI healthcare provider, you may be entitled to file a Rhode Island medical malpractice claim. However, seeking financial compensation for a medical error can be a complicated legal issue that will require filing documents in civil court against the responsible parties. If you were injured as a result of surgical malfeasance or medical wrongdoing / carelessness then contact a RI Medical malpractice attorney. 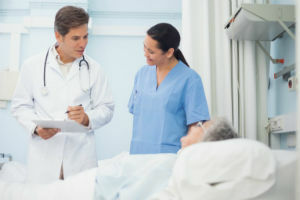 • Negligence Was Involved – Being unhappy with the results of the treatment or procedures is not necessarily negligence. You will need to prove that the healthcare professional did not provide reasonable medical attention when diagnosing, treating or correcting a condition. In fact, negligence is often defined when a medical professional provides a lower standard of care compared to others in the field treating patients with the same condition and medical history. • The Negligence Caused Injury – In all likelihood, you were are already injured or sick when seeking care. You will need to prove that negligence or incompetence by the medical professional caused additional injury or harm. This often requires testimony from a medical expert who can outline all the factors that caused your injuries. • The Injury Caused Damages – If the medical professional provided a lower standard of care, but you suffered no harm, you will likely not be able to sue for malpractice. Harm usually involves physical injury, pain, mental anguish, lost wages and earning capacity along with additional medical bills due to the mistake, error or negligence. Tort law concerning medical malpractice is complex. 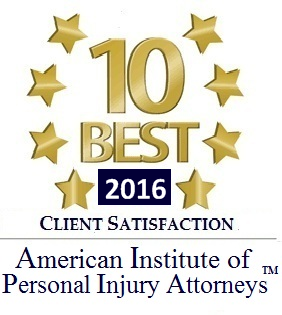 Because of that, it is essential to seek legal advice and representation from a skilled Providence personal injury attorney. A competent Rhode Island medical malpractice law firm will offer a free initial consultation to discuss the case and legal options to see if you can file a claim. 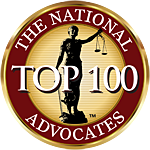 Most RI medical malpractice lawyers handle medical malpractice cases on contingency to help their clients avoid making any upfront payments for legal fees.